Treat dry hair to the revitalising properties of Joico Moisture Recovery Leave-In Moisturizer, a nourishing and protective leave-in treatment that helps to soften and transform brittle hair. Infused with Panthenol and Evening Primrose Oil, the moisturising formula helps to protect from heat damage and external aggressors whilst softening and detangling every strand. Hair regains manageability and is protected from further breakage. This leave in moisturizer is amazing. I think is worth the money. It kefr my hair very soft and easy to detangle. I would definitely but another one. It came quickly and does great job. Love using this! My hair varies between dry and greasy. When i feel it is greasy i use the moisture shampoo and spray this conditioner in rather than the moisture normal condition as that can make my hair greasy. 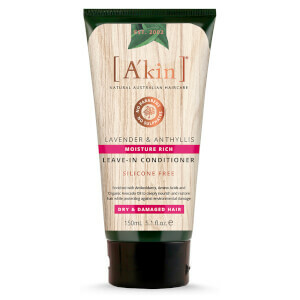 use with the moisture recovery shampoo,my hair is humidity frizz prone and very thick,this is an excellent product no frizz since i started using this. This product is: first, very big; second, makes brushing your hair after washing it much easier and finally, leaves it moisturised so that there's no need to use any additional products. Plus, it smells really good! 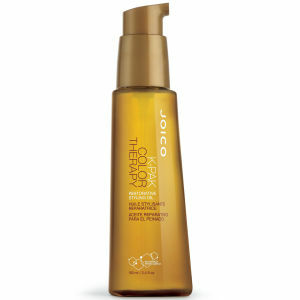 I use Joico Moisture Spray after bathing, before combing my hair. It helps to untangle and gives a softness! I'm already in the second. Super recommend!